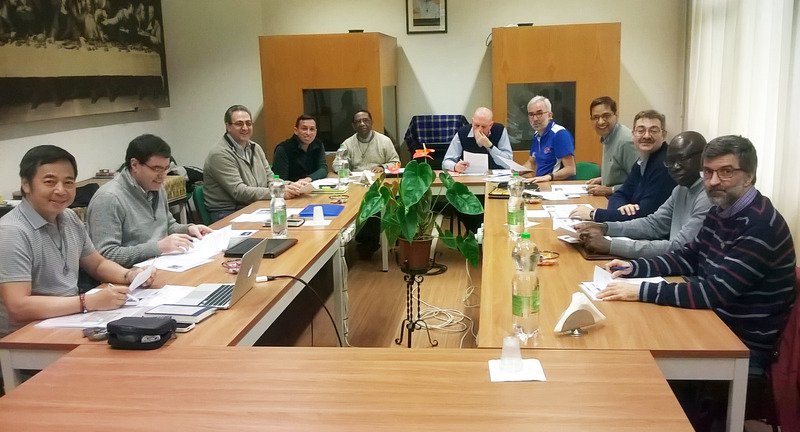 Since this initial gathering, there have been a series of meetings with representatives from these congregations in Rome to continue the dialogue in promoting the identity of the religious brother in the Church today. 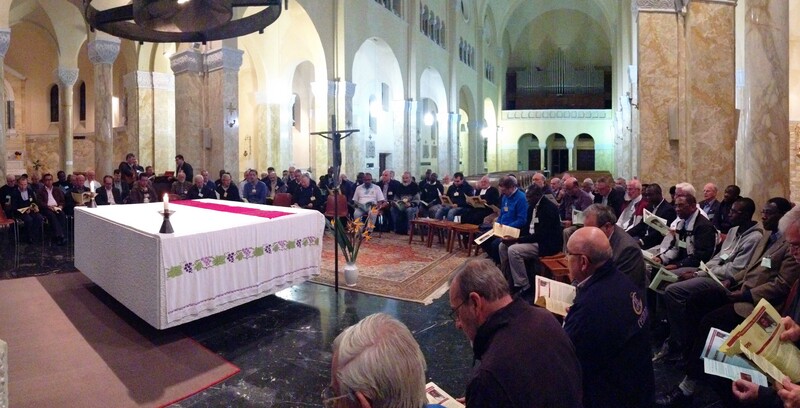 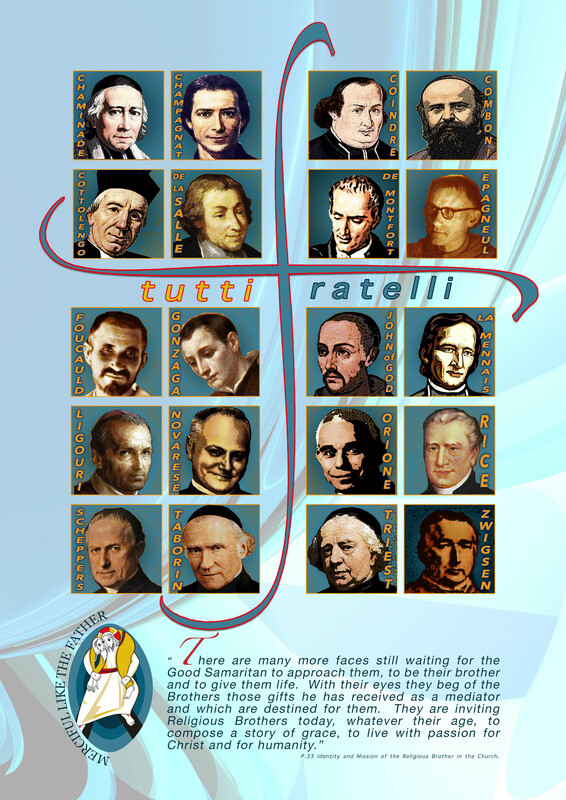 In October 2015, the religious brothers working in Rome gathered to celebrate the Year of Conscecrated Life at the General House of the De La Salle brothers. 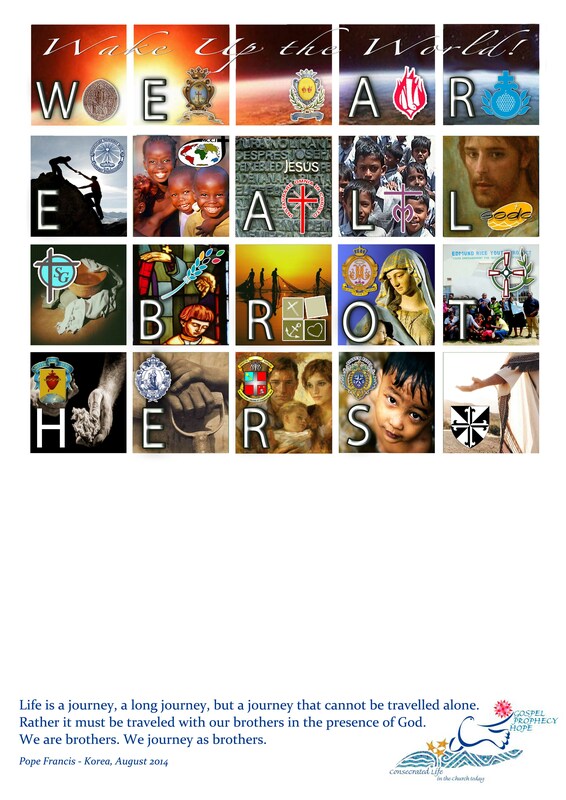 133 brothers from 21 congregations met to share their stories, prayed as a community of consecrated men and enjoyed a meal together realising a new inter-congregational way that we are all brothers. 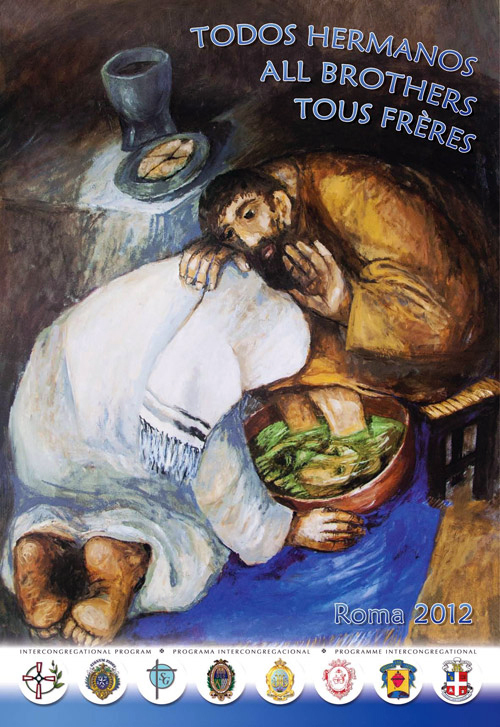 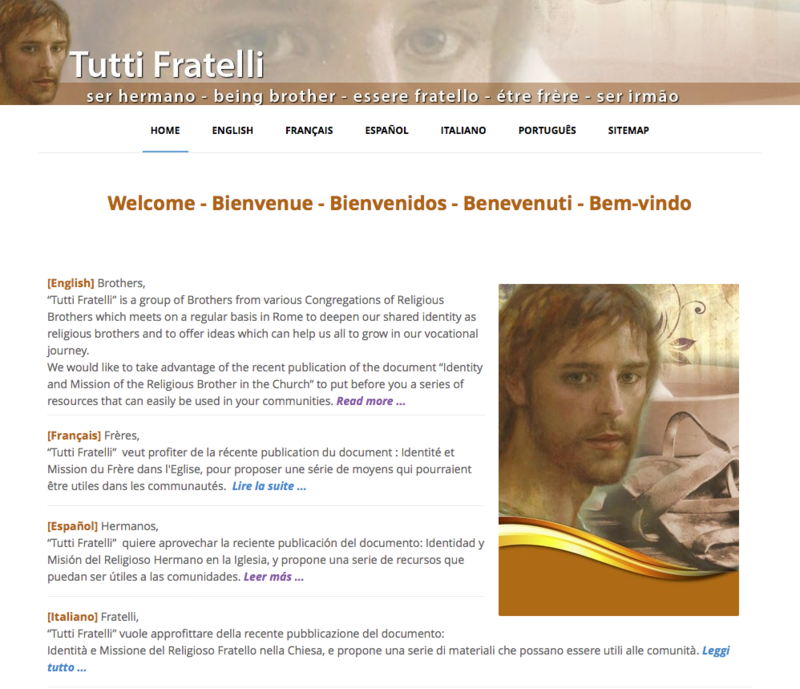 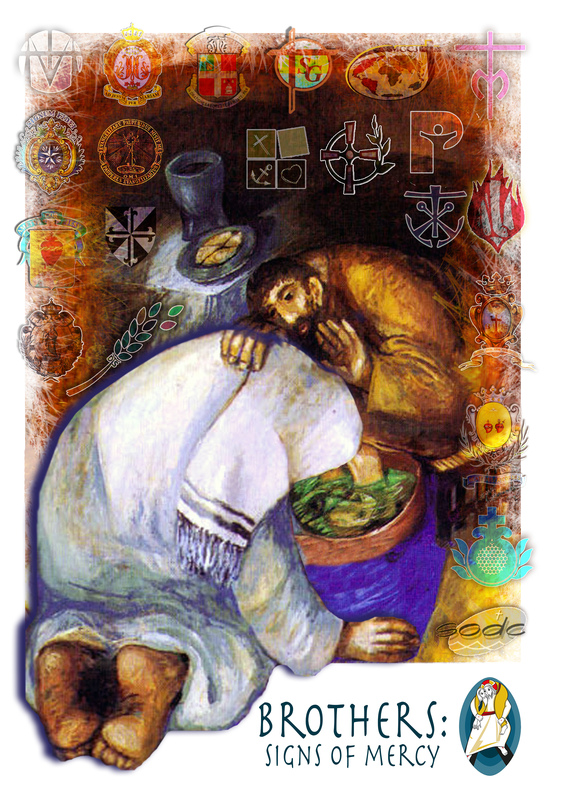 In 2016, the Tutti Fratelli group prepared resources in five different languages, for communities of brothers to reflect more deeply on the Vatican document on the Identity and Mission of the Religious Brother in the Church. 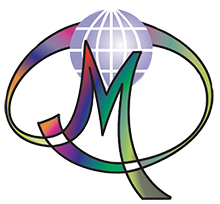 A special dedicated website for this group was created to share the riches of the work of this inter- congregational effort. 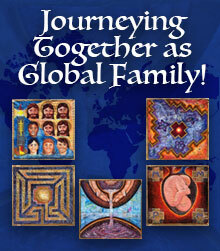 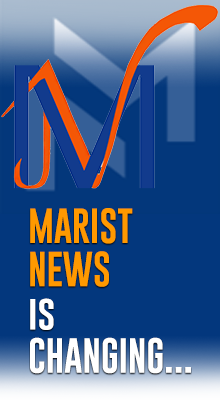 Access the webpage here.